Susan Markham holds more than twenty years of consulting experience, including in helping leaders go beyond the predictable and sustainably produce results that set themselves apart in the marketplace. Susan is committed to people thriving in an organization and an organization thriving because of its people. In one engagement, Susan guided a team to generate the largest submission the FDA had ever received. The project resulted in a record time for drug approval, saving millions of dollars for the client and significantly improving patient outcomes. She also led a portfolio of five simultaneous breakthrough projects with a North Carolina-based multi-hospital healthcare system. After working with Susan, the organization realized national award-winning results in the key performance indicators of lowering of re-admission rates, shortening length of stay, elevating physician engagement, creation of diversity council, and improvement in safety and quality measures. In addition, Susan consulted pro bono for an organization that examines and reveals gaps in women’s and men’s experiences at work. The work included enhancing the executive committee’s impact and business results, supporting individual projects, strategy work, and leadership development. 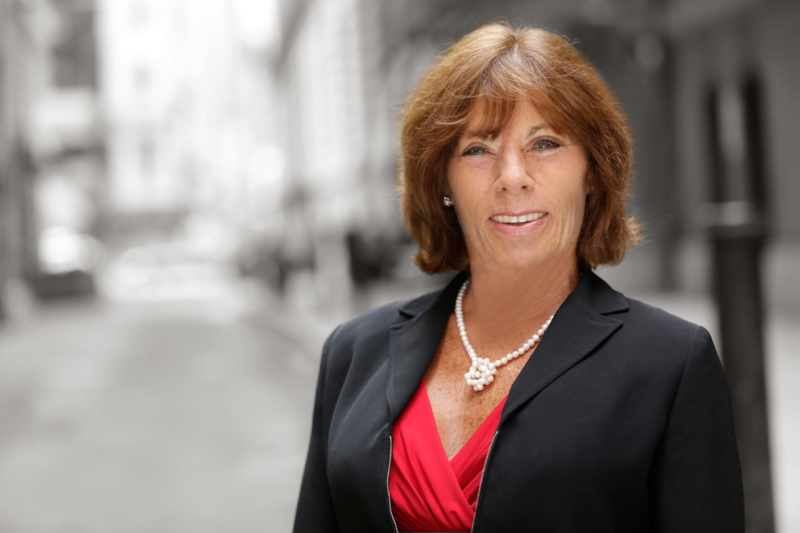 Prior to joining Insigniam, Susan owned and operated a successful travel company and delivered leadership development seminars in Philadelphia that impacted the lives and communities of over 300 people. Susan holds a B.S. in Education from Temple University. An Amazing Transformation: Cone Health from Insigniam on Vimeo.